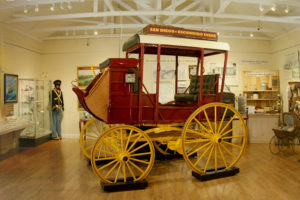 The Rancho Bernardo History Museum is operated by the Rancho Bernardo Historical Society. 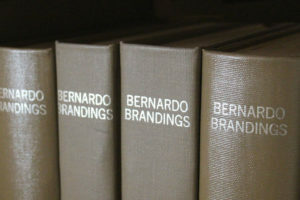 It is located on the grounds of the historic Bernardo Winery at 13330 Paseo del Verano Norte, San Diego, CA 92128. Over 10,000 visitors come to the museum each year to learn about the history of Rancho Bernardo and the surrounding area. 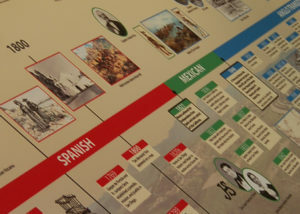 Volunteer docents are available to explain the many exhibits and displays that are available to visitor of all ages. 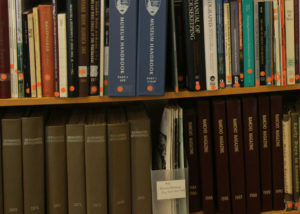 The Museum also maintains a research library for use by appointment.